In the beginning of 2019, a National Safety Council (NSC) study revealed that for the first time in US recorded history, the odds of dying from an opioid overdose (1:96) surpassed those of dying in an auto accident (1:103). As a result, opioid overdoses are now the number one cause of preventable deaths in the United States. The growing trend of opioid-related workplace incidents is a major concern for supply chains across the world, In fact, a recent study by Massachusetts Department of Public Health shows higher opioid overdose incidents occurring in industries that have a higher chance of worker-related injury. Among these, construction and manufacturing are the two industries most heavily affected. 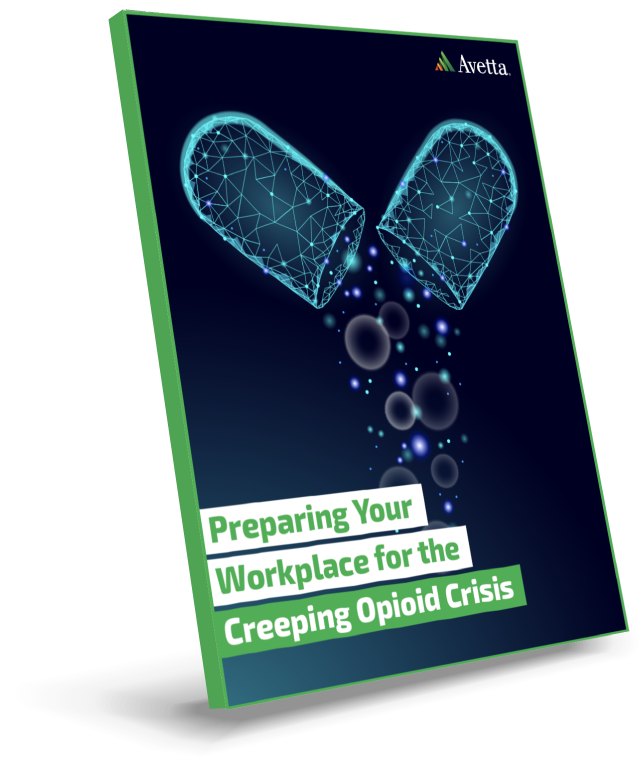 This whitepaper discusses tips for dealing with the opioid epidemic and gives clarity around OSHA drug testing regulations.